Only 4 Minutes a Day for 28 Days to Effectively Melt Fat and Tone Muscles - My Fitness Closet! Top Quality Apparel! You need to do the plank challenge for 4 weeks. Start doing plank for 20 seconds and by the end of the last week, you should be able to be in a plank position for 4 minutes. The most important thing in doing the plank is being in the right position. You need to keep your body in a straight line if you want to see results. 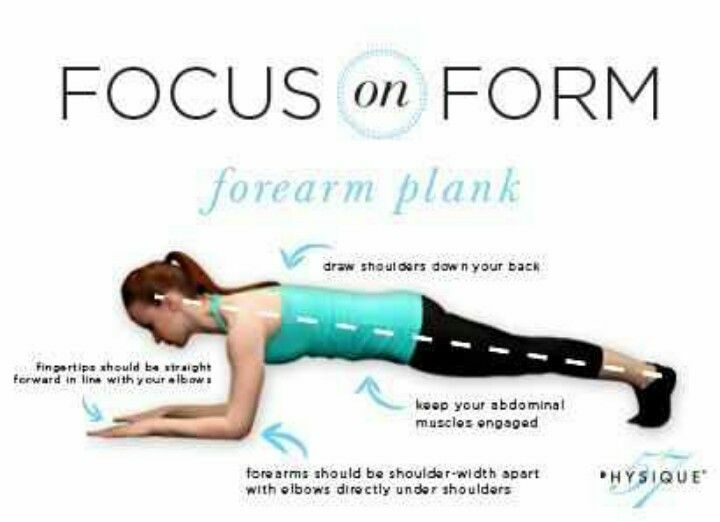 Take deep breaths while you’re doing the plank and focus on keeping your body straight. Once you’re in the right position, you’re ready to take on the “Plank Challenge”!